14 York South—Weston residents were given the Diamond Jubilee Medal in honour of Queen Elizabeth’s 60 years of rule. 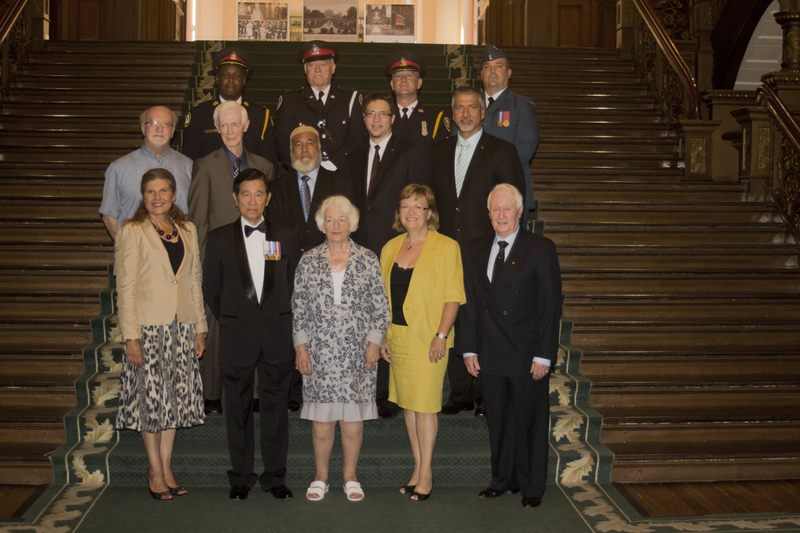 The recipients were given the medal by MP Laura Albanese in Ottawa Queen’s Parklast week. They are among 60,000 Canadians so honoured. Frank Varacalli for two decades of volunteer service at the Amesbury Sports Club. I am proud to have been given this opportunity to recognize 14 outstanding citizens in York South Weston. Their spirit of contribution is fittingly recognized with this Diamond Jubilee medal, and we are lucky to have them in our community.